Steel bridges are an essential feature of a country's infrastructure and landscape. 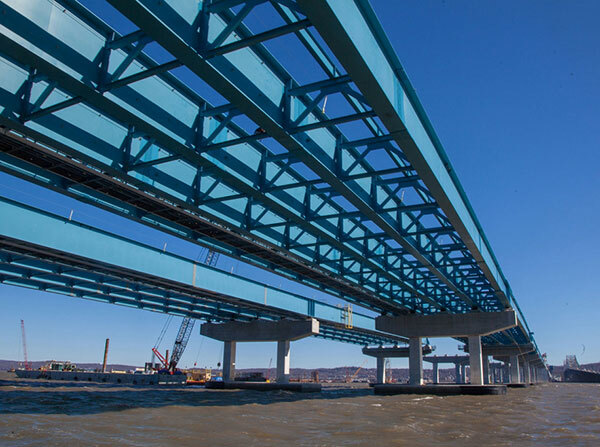 The Girders - (Plate and Open Web Girders) are widely used around the world for the construction of bridges due to their various advantages which include improvement in efficiency of installation and providing sustainable solutions. Indiana had foreseen this market demand in India and commenced the fabrication of Steel Girders.